The whistleblower who brought to light questionable spending of previous leaders at Alexander First Nation spoke to the standing committee on Indigenous and northern affairs Tuesday and called for improved rules around financial accountability and transparency. A whistleblower who went public about an investigation that identified questionable financial activity by former leaders at her Alberta reserve near Edmonton is urging Ottawa to strengthen rules for First Nation bands around financial transparency and accountability. "When I look at the opportunities lost because of corruption and mismanagement, it's heartbreaking," Loretta Burnstick, a finance clerk at the Alexander First Nation band office, told the standing committee on Indigenous and northern affairs Tuesday via teleconference from Edmonton Tuesday. "Many people from my community are struggling and it's heart wrenching to see that." Last September, Burnstick and others made public a forensic audit conducted at her reserve just northwest of Edmonton. The audit identified $2.1 million in "unexplained payments" made to a former chief and some administrators. The story by CBC News sparked complaints from band members in several other communities across the country. They expressed similar concerns about spending by local leaders and their inability to verify how money is spent or hold leaders to account. On Tuesday, Burnstick told the committee about the time she was sent to the Indigenous and Northern Affairs Canada department for a copy of some financial documentation about her reserve, only to be told to request it from band administrators, who refused. "So it's virtually impossible as a band member to get full disclosure on our finances," said Burnstick. She told the committee government officials should meet with the grassroots people who have been "kept out of discussions for so long." Burnstick is one of 32 witnesses — including government officials, Indigenous leaders and experts — participating in six hearings to review the default prevention and management policy which guides government response to bands that run into financial trouble. The committee will report its findings to the House of Commons. But Burnstick told the committee the policy appears to deal with "crisis management" rather than tackling the root causes that lead to a financial crisis. "It's a mess," said Burnstick. "We have no policies in place that are enforceable." In 2008, she said she was advised by her former chief to take her financial concerns to the RCMP, but they told her there was nothing they could do. "It's 2017 and we are still going through the same thing I witnessed back in (2008)," she said. 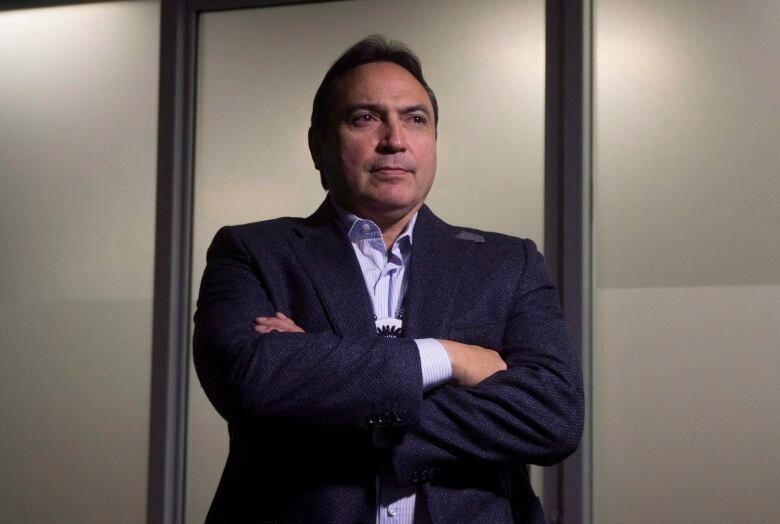 Assembly of First Nations Chief Perry Bellegarde, who also appeared before the committee Tuesday, said the main problem is a lack of financial expertise and funding. "The majority of time when an audit cannot ... provide a positive opinion, it's not because of malfeasance but usually it's because of lack of capacity," said Bellegarde. That results in improper record keeping and an inability to pay for chartered accountants, he said. Then INAC ends up hiring third-party managers for "thousands and thousands and thousands of dollars" who have no incentive to train band members "because that's their bread and butter," Bellegarde said. Bellegarde said band members can hold leaders to account during elections every three years. He ruled out blanket, top-down legislation, noting many reserves are developing their own rules governing financial transparency. 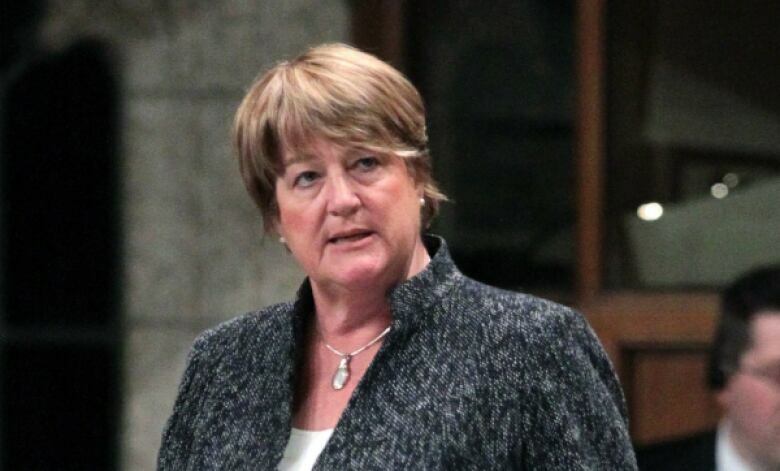 Conservative MP and committee member Cathy McLeod said band members need better access to financial information. "Some are really advanced, others aren't," said Bellegarde. "So focus on the ones that aren't." But Conservative MP and Indigenous affairs critic Cathy McLeod told CBC News band members require access to financial information to make informed decisions about their leadership. "Like any Canadian, whether it's your mayor, it's your MLA, it's your MP, you're given basic information about the finances of your organizations," said McLeod, a member of the committee. "I think we've heard through the testimony that the current system is broken." 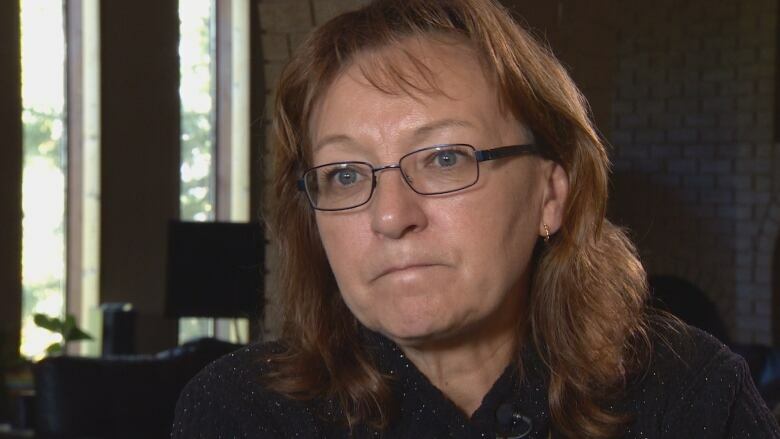 McLeod said she'll be recommending improvements to better support bands struggling with financial problems and ensure grassroots members can access and understand their band's financial information.